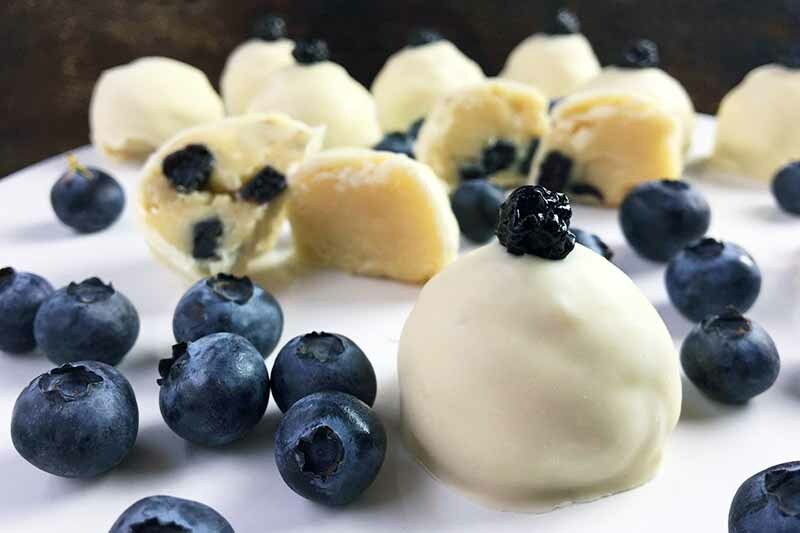 Are you looking to make some sweet treats for your friends and family? Well, you’ve landed in the right place. 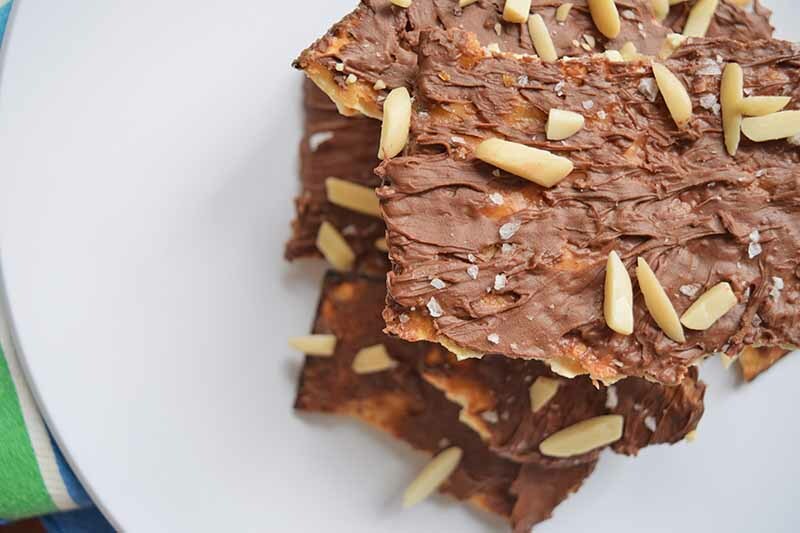 Take a gander at all of Foodal’s candy recipes right here. We’ve got your favorite confectionery recipes for the holidays, Halloween, Thanksgiving, Christmas, or for anytime of the year. Start making some tasty goodies for your loved ones now! 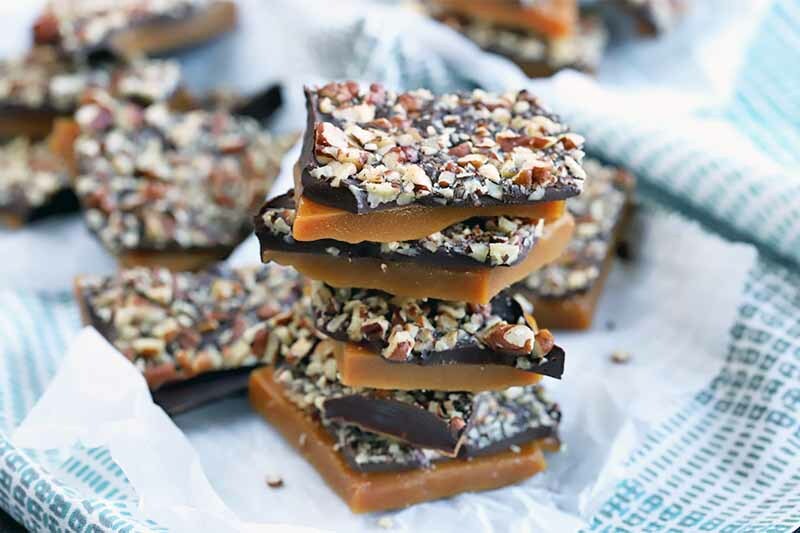 For a superb holiday gift for friends and family, bring out the best vegan chocolate pecan toffee recipe. It’s the ideal combination of sweet, salty, and crunchy, without any dairy. All you need are some festive tins to pack the tasty treat up in. You won’t believe just how easy it is to make. Read more now on Foodal. 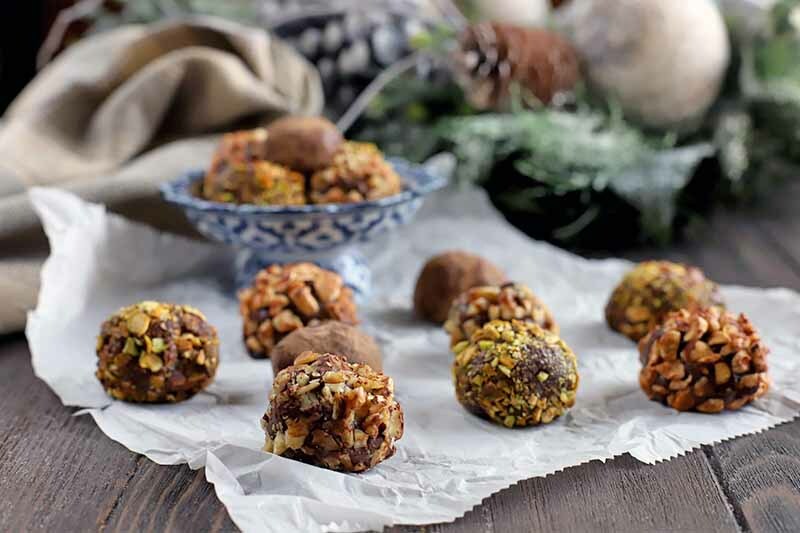 Make your loved ones smile this holiday season with the gift of homemade dark chocolate truffles. These creamy ganache treats melt in your mouth, and can easily be coated with whatever you desire, from nuts to candy to cocoa powder. It’s the ideal edible holiday surprise that’s simple to make. Read more now on Foodal. 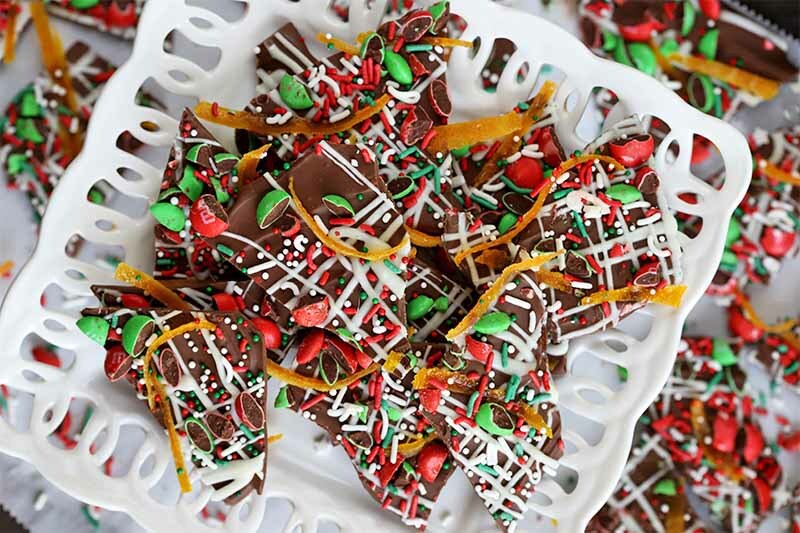 The holidays are just around the corner, and this year, you should give the sweet gift of easy chocolate candy bark. 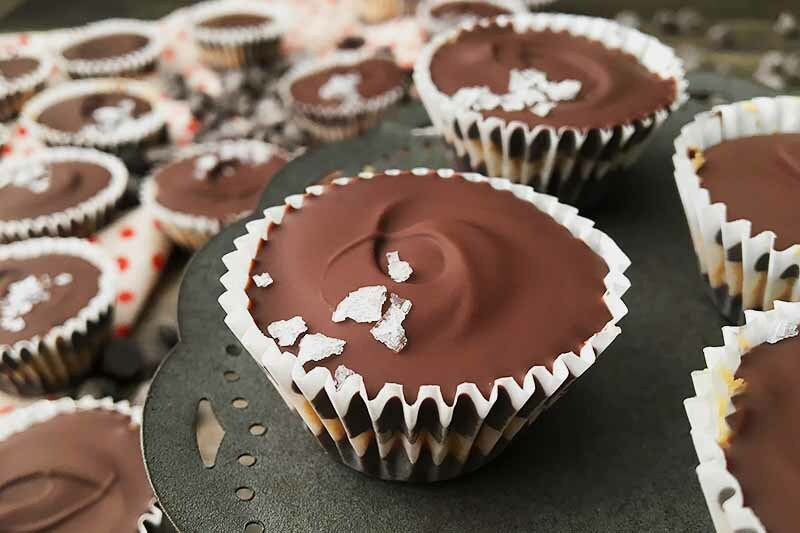 With a layer of semi-sweet or milk chocolate on the bottom, a drizzle of white, and a flurry of textures and flavors on top, this is a sweet treat that everyone will love. Get the recipe now on Foodal. 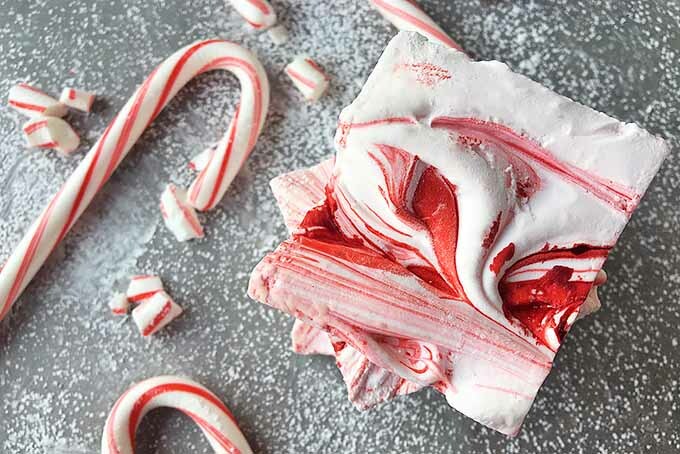 These peppermint-flavored marshmallows are perfect for the holidays, or for lifting your spirits in the cold, dark days of the winter following Christmas celebrations. Eat them on their own, or use them to perk up ordinary hot chocolate, in s’mores, and many other recipes. Make them now on Foodal! Christmas is a time for remembering traditions of years past, as well as making new ones. 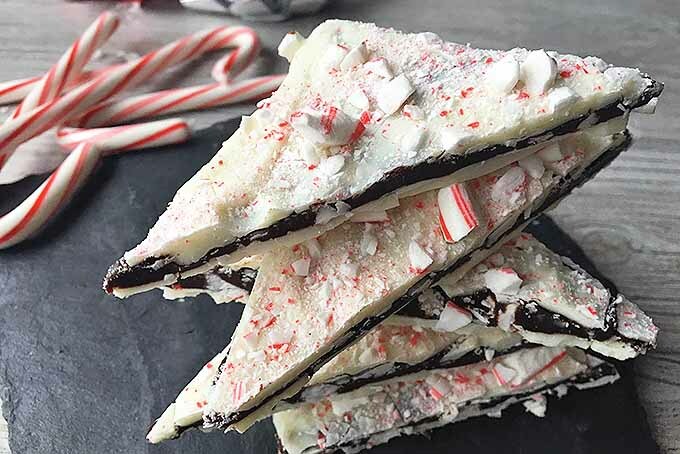 Here’s one new tradition to add to your stack of time-honored Christmas recipes: homemade peppermint bark, with layers of white and dark chocolates, and crunchy crumbles of peppermint candies. 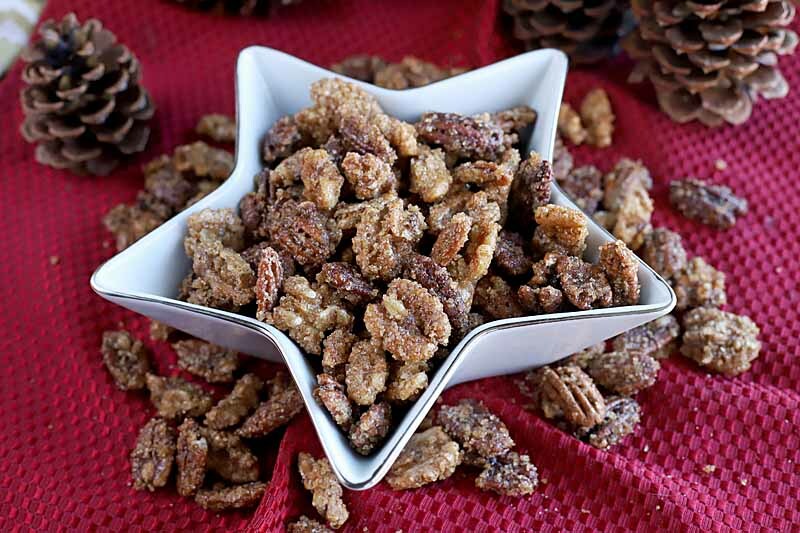 Get this festive recipe now on Foodal! Want a small dessert that isn’t a hefty slice of pie? 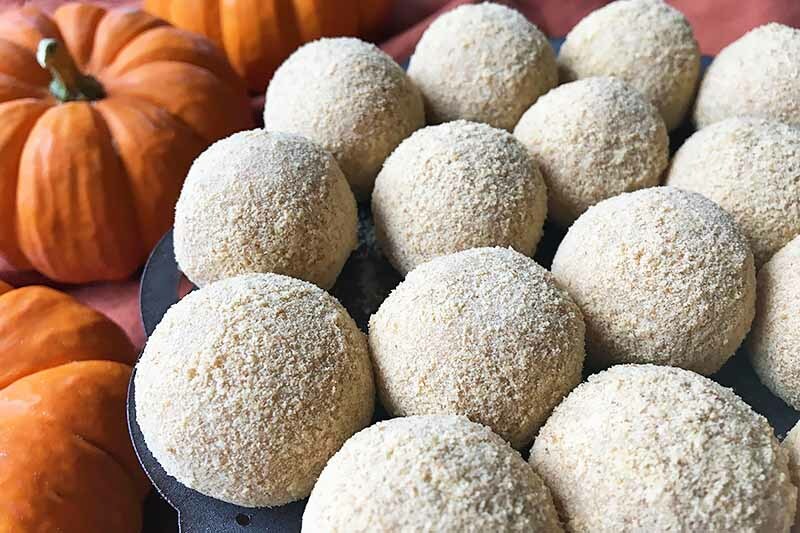 Fun and tiny, these pumpkin pie truffles covered in graham cracker crumbs are bite-sized confections you can enjoy all autumn. White chocolate, pumpkin puree, vanilla, and spices combine together to make a sweet and creamy dessert. Get the recipe now on Foodal. 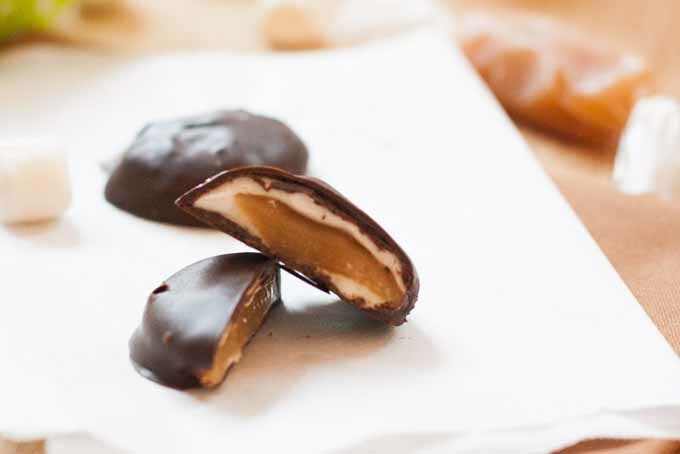 An easy recipe for indulgent chocolate & marshmallow covered caramels…so good. We also link to homemade caramels (regular + vegan recipes) as well as homemade marshmallows if you want to make yours completely from scratch. Get your chocolate groove on now! Want to try an easy caramel recipe that uses cashew cream instead of dairy? 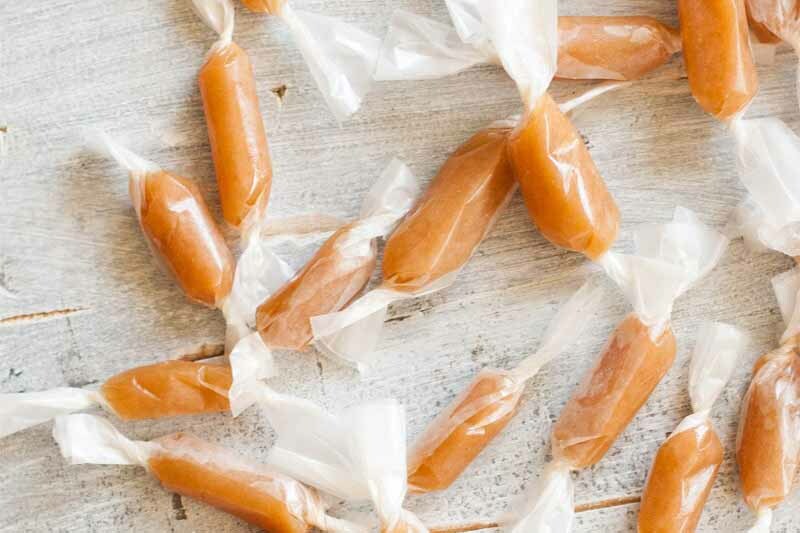 With a delicious flavor and melt-in-your-mouth texture, these homemade vegan candies are utterly irresistible. And they’re lactose-free, made without butter or heavy cream. Get the recipe now on Foodal and make a batch from scratch at home.